Next month, Nichole and I will celebrate our 12th wedding anniversary. It will be our 7th year being married while in the full-time pastorate. 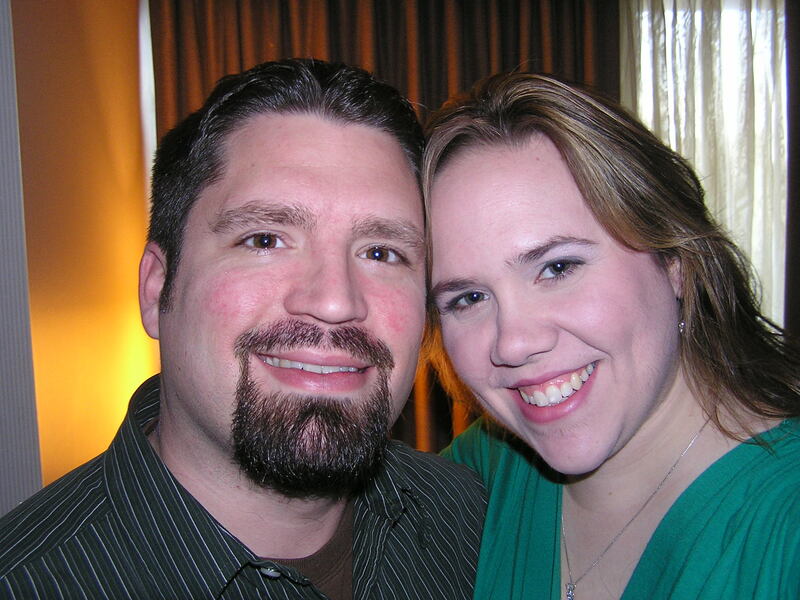 This picture is from January 2005, just a couple of months after Nichole and I joined Heritage Baptist Church. At the time, I weighed 175 lbs. 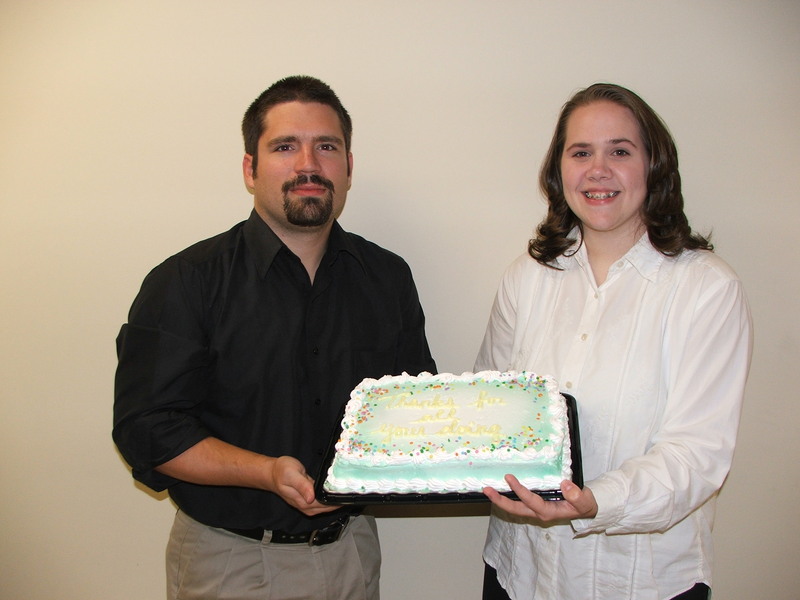 Here we are a few months later, in October 2005, at our first “Pastor Appreciation” Dinner at Heritage. You can tell by her slightly awkward smile that Nichole hadn’t gotten her braces yet. March 2008, and we’re at the beach for some ridiculous reason. This is the first post-braces picture I have of us. 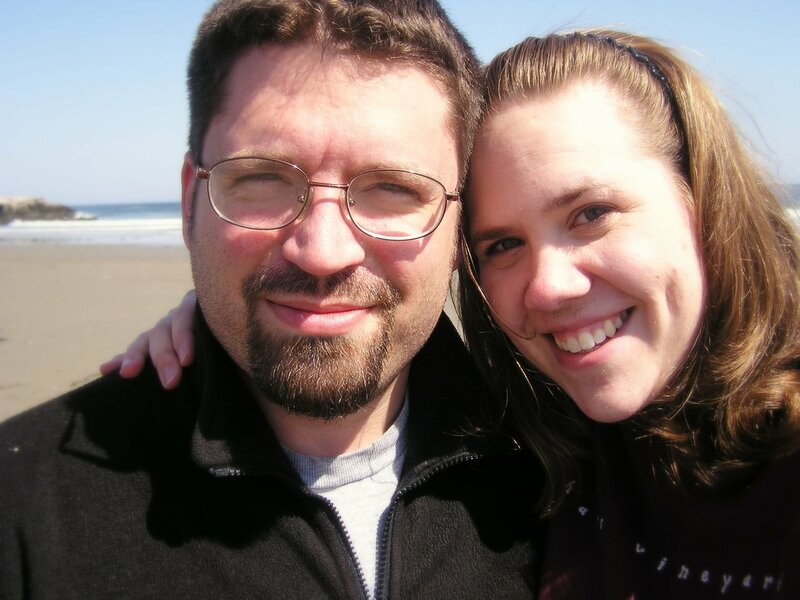 February 2009, and we celebrated our 10th anniversary in Boston. You’ll notice that there is no child in the picture. She was finally old enough to stay over night with Mimi and give us a night out. 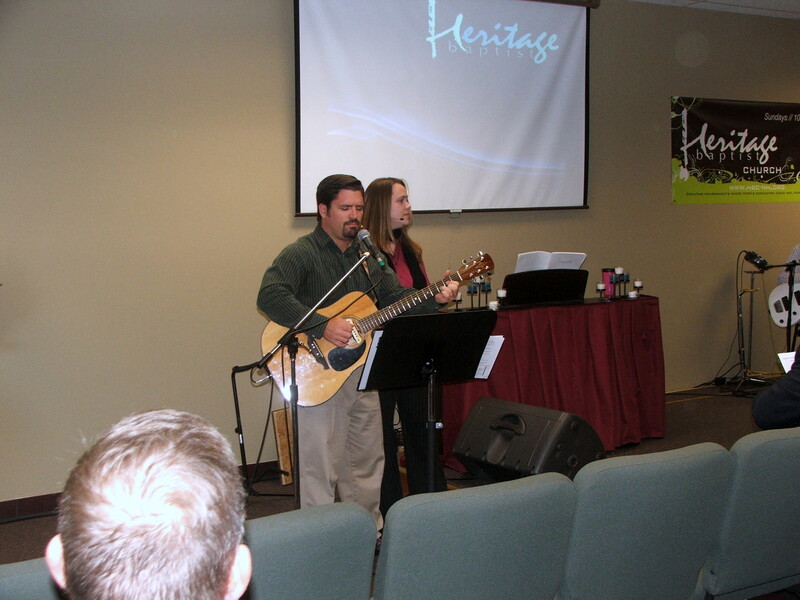 November 2009, our 5th anniversary at Heritage. Only one month before we began the merger process in earnest. Nichole signs for me as I speak on Easter morning, 2010. The years have left their marks – there is no doubt about that. We were both a lot more active when we first got married, of course we were also stupid and foolish (I was anyway). I know that to a lot of our friends, we are just young’uns, but we’ve had to grow together or fall apart. It hasn’t always been easy or fun. But we made a covenant to each other and to our God. Where will 2011 take us? Who knows.